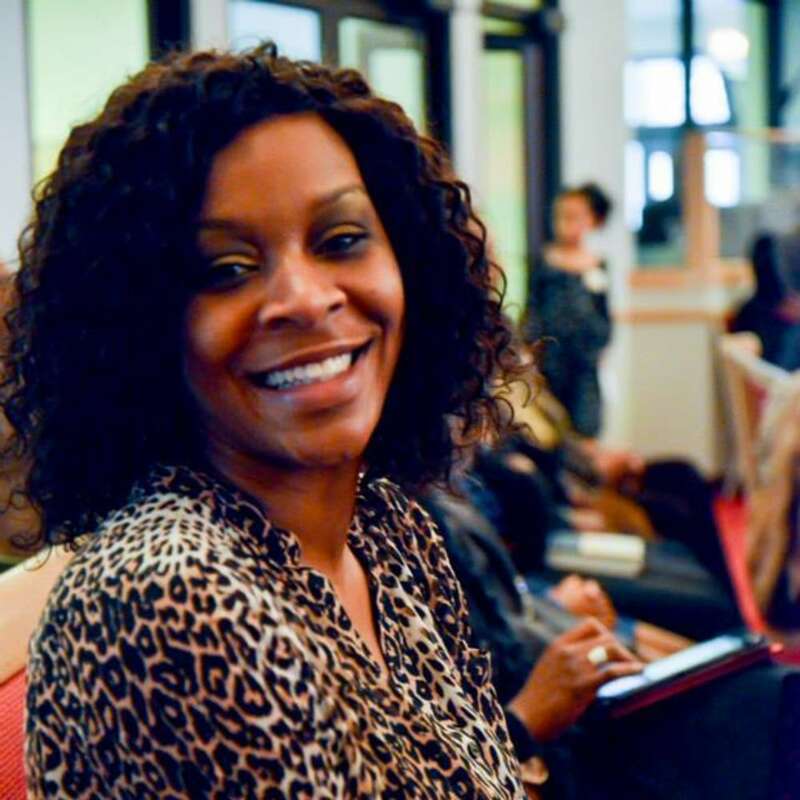 Medical examiners ruled the death of Sandra Bland a suicide by hanging, and the autopsy uncovered no evidence of a violent struggle, a Texas prosecutor said Thursday. Warren Diepraam, the first assistant district attorney of Waller County, released the findings at a press conference. Bland, 28, was found dead in her Texas jail cell on July 13, three days after she was stopped for failing to signal a lane change. Her family and friends had expressed suspicion about the official account that she hanged herself with the plastic liner of a trash can. Diepraam said the autopsy found no defensive injuries on Bland’s hands — only abrasions on her wrist consistent with a struggle while she was being handcuffed. Bland’s encounter with a state trooper on July 10 escalated in minutes from a traffic stop to a physical struggle. The trooper threatened to “light you up” with a Taser after Bland questioned why she was being told to put out her cigarette and get out of her car. Much of the encounter was captured on Encinia’s dashcam. The Texas Department of Public Safety released the video, but was criticized for irregularities where the video repeats itself and appears to have been edited. The department said the inconsistencies were the result of a technical glitch and that the video had not been edited. The incident was also purportedly captured by a bystander on his cellphone and shared on YouTube. The video, which Bland’s family has said they believe captures her arrest, appears to show the moments after she was stopped by Encinia and later handcuffed on the ground. NBC News has not independently verified the video as capturing the moment Bland was arrested. The video does not show the moments that led up to the arrest. In the Thursday press conference, Diepraam said there were about 30 cuts on Bland’s wrists, and that the scarring suggests they were made two to four weeks ago, well before her arrest. The only injury to her neck or head was a “uniform and consistent” mark consistent with a suicide by hanging, not a violent strangling. Diepraam said that toxicology tests found marijuana in Bland’s system, but he said further tests would be necessary to determine when she ingested it. Diepraam said it was “hypothetically possible that it could have been smoked in the jail,” but he said the sheriff searched the jail and found nothing to support that conclusion. Other inmates told the sheriff they didn’t smell anything unusual, Diepraam said. Jail intake forms filled out for Bland appear to show that she told jailers she tried to commit suicide last year, and that she had been “very depressed” in the past. But the answers on the forms are inconsistent. Both the traffic stop and the jail cell death are the subjects of investigations. The Texas Department of Public Safety determined that the officer violated its courtesy policy. Mathis told reporters no evidence of criminal behavior had been uncovered so far. When asked about the decision to hold Bland on $5,000 bond, Mathis said the court followed county standard for the charge of assault on a police officer, a third-degree felony. As for the merit of the charge, Mathis said the investigation was ongoing. “This is of course an ongoing investigation, as far as any criminal culpability on the behalf of the trooper we are treating that the same way we are with the jail death,” he said, adding that he would “reserve judgment” until the investigation was complete. “Some of the best evidence we would have in making that determination is that cell phone video,” he said.